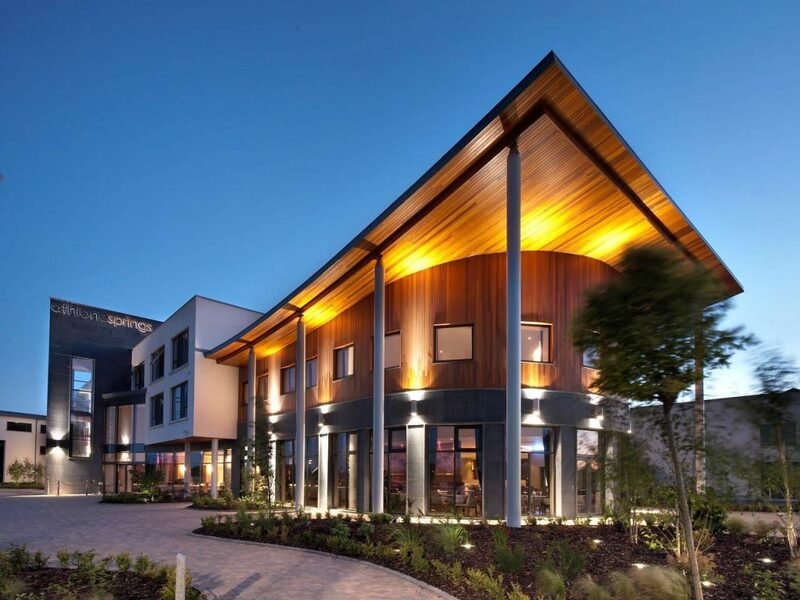 Local TD Denis Naughten has welcomed the announcement by Pat McDonagh of a €1.5m investment in the Athlone Springs Hotel. “This is not only a boost to the staff and local community but shows a serious commitment to the development of the Ireland’s Hidden Heartlands tourism brand,” stated Denis Naughten. The general public areas and rooms have been refurbished and the food & beverage area will go through a large refurbishment over the coming weeks. Future plans include investment in the ballroom and the hidden gardens and a new link corridor between the hotel and the new business centre and refurbished leisure centre. “This investment by Pat McDonagh of Supermacs, along with ongoing investment by other local and multinational companies in the Monksland area, is a clear vote of confidence in South Roscommon and I hope to see this area continue to develop along with the town of Athlone and the other local towns in the Heartlands region,” concluded Denis Naughten.